Check out this massive mud weapon, R4, from STI! 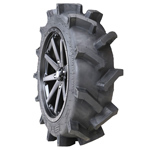 This bigger, bolder and more extreme mud tire is specifically designed and engineered for high performance machines. The R4 is an 8-ply rated, radial carcass that is nine inches wide. 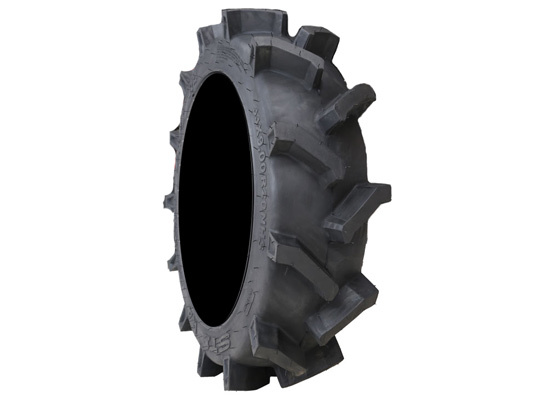 It's super deep lugs are angled to optimize traction performance both in forward and in reverse. STI's R4 has a deep rim guard to protect your wheels while its rubber compound is built for abuse and durability. Other tires may look the same, but the STI R4 enters the mud with a strong carcass and deep lugs, but comparatively low weight.